Kristal Spirits India Pvt. Ltd., one of the fastest growing sales & marketing liquor companies in India, today announced the launch of FASHION VODKA in Bengaluru. 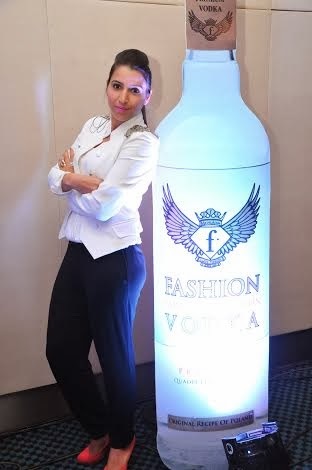 The launch of FASHION VODKA comes as part of KSIPL’s tie-up with F Beverages Ltd, an affiliated company of Fashion TV to market and distribute the brand’s portfolio in India. 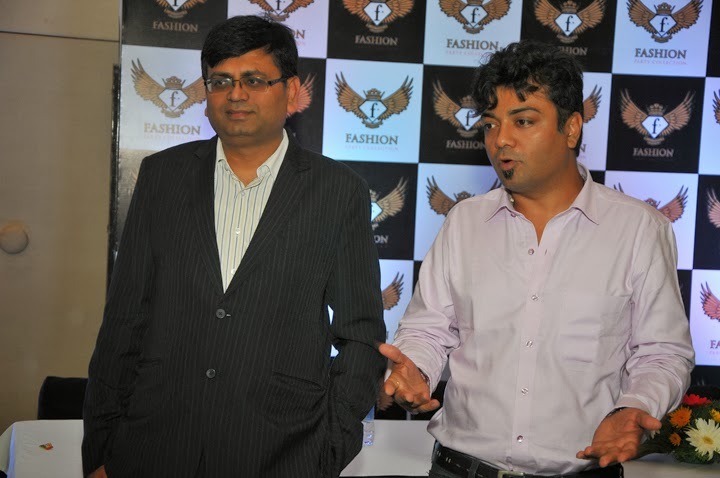 The company announced the launch of the FASHION VODKA Party Collection at Rs. 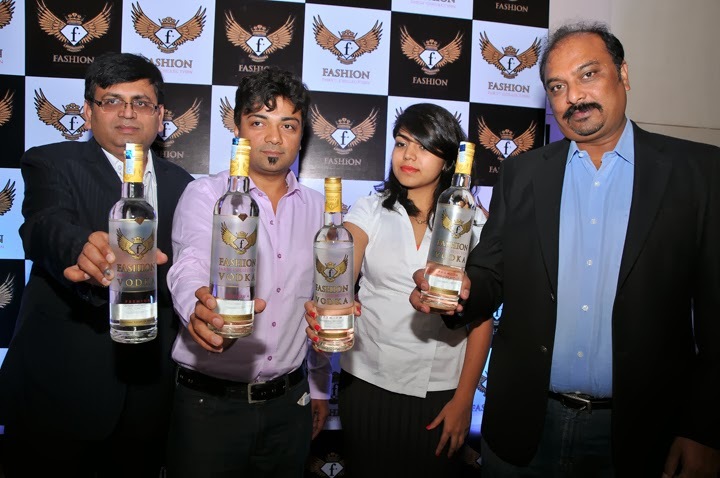 999 and FASHION VODKA Luxury Collection at Rs. 6000. 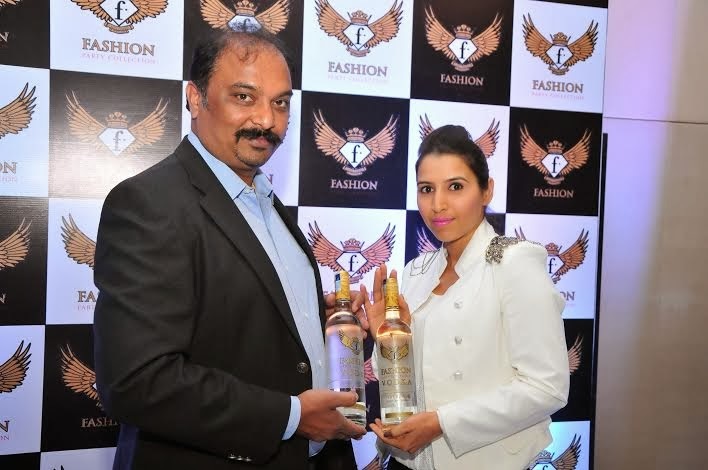 FASHION VODKA will be available at over 60% of the relevant stores in Bengaluru by March, 2014, and over 60% of the relevant stores in Karnataka by September, 2014. With the launch today, FASHION VODKA is available in Bengaluru, Kolkata, Hyderabad, Delhi and Chandigarh, Punjab & Haryana. The brand will also be launched in Mumbai, Pune and Goa by March 2014. Of the total of 1 million cases of premium vodka sold in India per annum, South India accounts for approximately 200,000 cases, of which Karnataka accounts for roughly 1,10,000 cases. 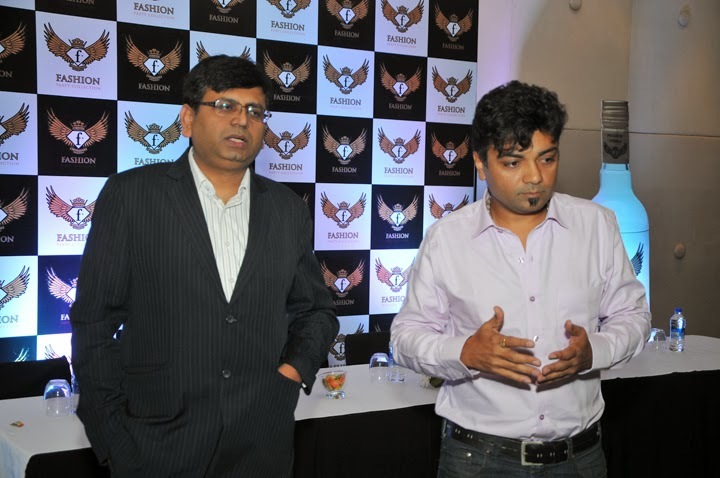 The launch of FASHION VODKA marks the launch of the very first F BEVERAGE in India. India would be the first market after Poland, wherein the internationally celebrated FASHION VODKA will be produced indigenously at a state-of-the-art manufacturing facility meeting the brand’s stringent international standards. The brand is imported from Poland in the all the remaining 55 countries. Although vodka is still only 3 percent of the Indian spirits market as per the recent International Wine and Spirits Report, white spirits in general and vodka in particular are growing with leaps at 22 percent CAGR against an Industry average of 12 percent CAGR. With the launch FASHION VODKA, Kristal Spirits aims to capture a significant stake in the 1 million case units strong premium vodka segment. The internationally acclaimed brand is targeting sale of 72,000 case units within the first year of launch and is ambitious of selling over 0.5 million case units by 2018. In order to appeal to the aspirational values of the Indian youth, the brand is strategically priced, bridging the gap between the brands that are available at Rs. 950 range and the premium imported brands that are available in the Rs. 2000 range. FASHION VODKA was brought to the world by Michel Adam Lisowski, Founder of FTV under the concept of fashionable drinks. Termed as the “The essence of Fashion”, the vodka is designed to mirror the signature features of the FASHION VODKA family. FASHION VODKA follows the principles of purity, clarity and simplicity with a design that successfully represents style and confidence. The extended use of gold color in the overall product presentation makes the design more unified, conveys an extravagant mood and a reflection of high quality, as the spirit within. A vodka brand ranking at the top in its category, FASHION VODKA is light, fresh, subtle, smooth and delicate and has a bright and airy entry which finishes rich and harmonious. It is produced from the original polish recipe to deliver a noble, special-tasting mixture. Distilled four times and mixed with the purest, treated by reverse osmosis water, the FASHION VODKA is filtered through a series of carbon micro-filters before bottling. This ensures pure vodka of unique character and a soft, harmonious, well-rounded taste. About Kristal Spirits India Pvt. Ltd.
KSIPL engages in the ownership of many International liquor brands in India for manufacturing, sales, distribution and marketing. KSIPL was formed by group of liquor industry professionals, committed to deliver world class premium products to Indian consumers. Kristal Spirits is a venture with F Beverages Limited, an affiliated company of Fashion TV. Back in 2010, F BEVERAGES LTD successfully launched a new line of FASHION BEVERAGES that has now established itself in over 55 markets worldwide. The entire range incorporates the attributes and core values of Fashion TV (FTV™), the largest fashion medium in the world and a name synonymous with fashion, glamour, sophistication, beauty and luxury.